SPI Sessions is seeking qualified and motivated adults to be a part of creating memorable experiences for our guests by sharing the stoke for the sports we love, the environment we pride, the water safety we share and the healthy lifestyles we live. 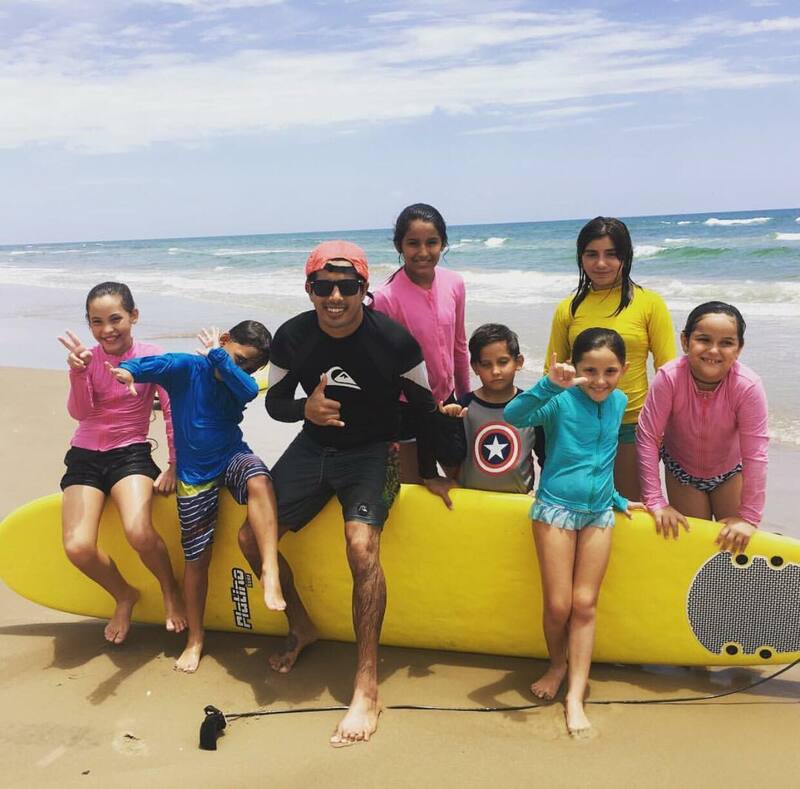 As a beach life instructor you are responsible for being the exemplar to others as a professional role model, instructor and beach life coach. We are excited that you are applying to be a part of our incredible team! Knowledgeable in the areas of Surf and Science Culture and Lifestyle. 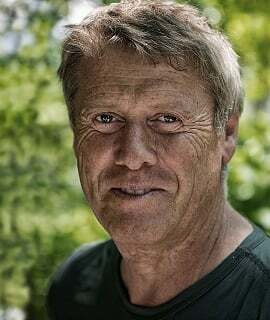 An independent instructor of another business entity . 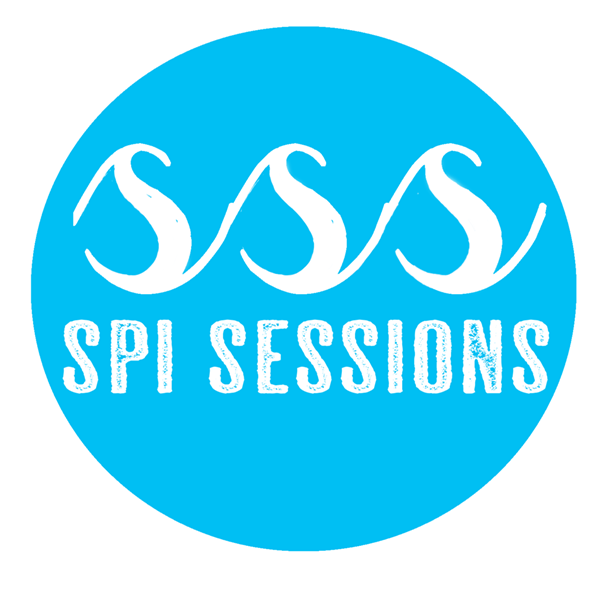 "We Aspire to Inspire You"
Aarin Hartwell founded SPI Sessions in 2015. As an accomplished athlete, environmental steward and child at heart, Hartwell created a hub for sharing her passions with her community. Recognizing the lack of healthy initiatives and environmental education, Hartwell set out to help tourists and guests find a purpose greater than the down town bar scene. Aarin now lives in San Clemente, CA where she teaches middle school children with special needs and returns in the summer time to serve her team at SPI SESSIONS. Jennifer Stark is a Certified Holistic Health Coach and the founder of Stark Wellness, a private coaching and consulting business. She is a former teacher, school counselor, marriage and family counselor, personal trainer, and group fitness instructor. She is passionate about healthy living and healthy relationships and supporting her clients to take steps towards their healthiest, most joyful and fulfilling lives and/or relationships. She holds a Master of Science degree in Counseling Psychology and a Holistic Health Coaching Certification from the International Association of Wellness Professionals. you can find out more about Jennifer at Starkwellness.com and email her at jennifer@starkwellness.com with questions about the Soul Fuel Sessions for adults or SUPKids Camps. 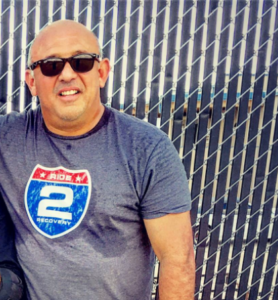 Jospeh De La Garza is a retired firefighter and life long waterman. 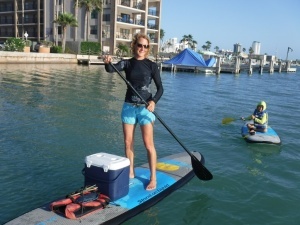 Jospeh is an avid surfer and Stand-Up Paddle boarder and native to South Padre Island. His commitment to serving his community is embodied in his whole heartedness and stoke! De La Garza's wife, Beth, and Son, Devin are also part of the SPI Sessions team.